At Spokes Education, we work with range of trusted partners who provide products and services that compliment our own. Scroll down to look through our current partners, and get in touch if you are interested in working with us. 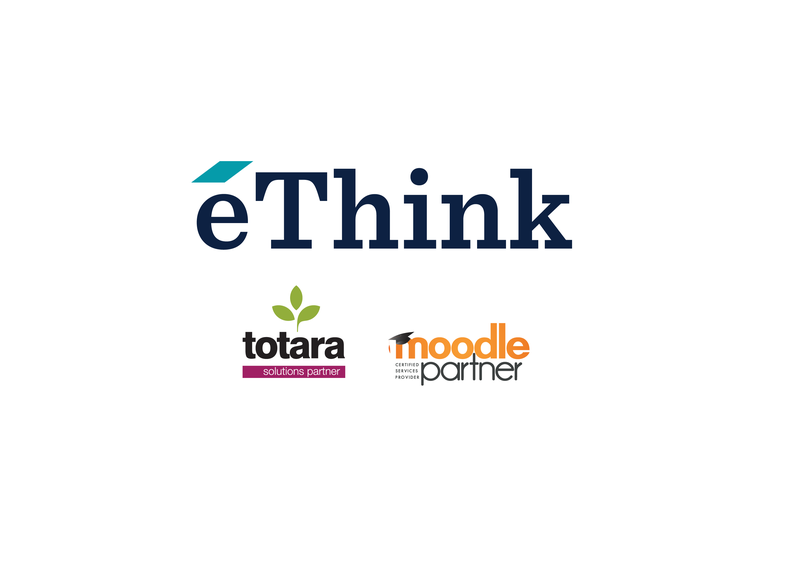 eThink Education provides a fully-managed eLearning solution including implementation, cloud hosting, integration, consultation, and management services for open-source Moodle and Totara. With clients in Education, Healthcare, Nonprofit, Government, and Corporate, eThink provides a dynamic and customizable platform to help all types of organizations maximize the effectiveness of their eLearning programs. TalentLMS is a cutting-edge Cloudbased, SaaS LMS offering a powerful yet simple and affordable solution for businesses of any size. 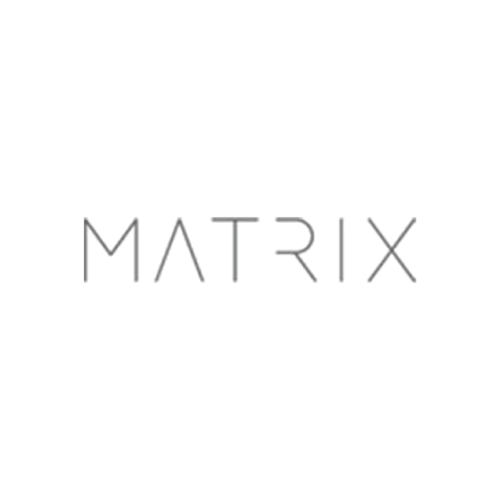 MATRIX is a learning platform that helps companies manage all training activities, such as creating and delivering training content, evaluating employee performance, training clients and partners, and selling online courses. CYPHER LEARNING provides a similar LMS for use by entrepreneurs called INDIE and an LMS for use by schools and universities called NEO. 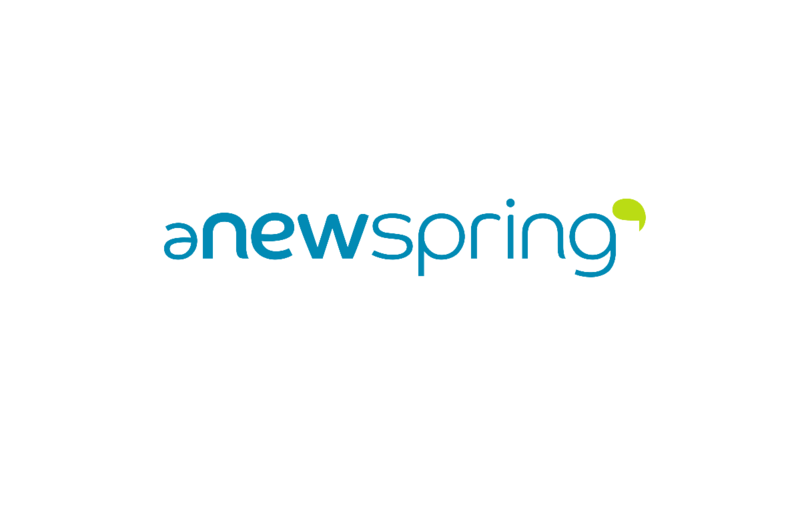 aNewSpring’s platform is designed to empower training providers to create exceptional learning products that help professionals learn smarter and perform better. You can create personalised learning journeys that makes your training more engaging. 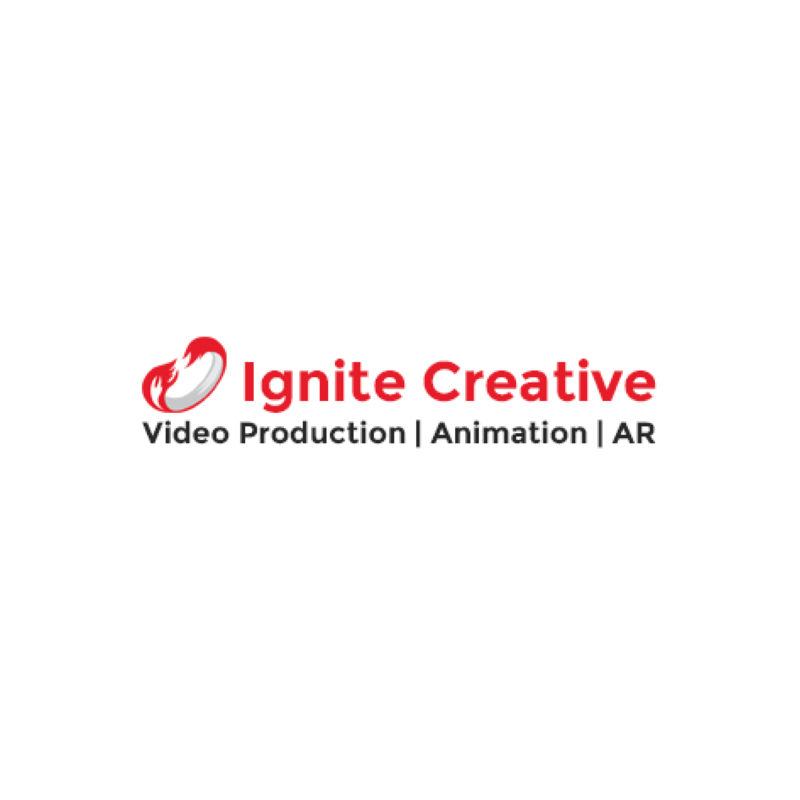 Ignite are a video production, AR and animation studio, creating content since 2002. With an experienced and multi-talented team, Ignite offer a highly flexible, personalised way of working. Whether you need your conference or event filmed, are promoting a new product or service, training, fundraising, or want a web viral produced; they have the skills and experience to help. 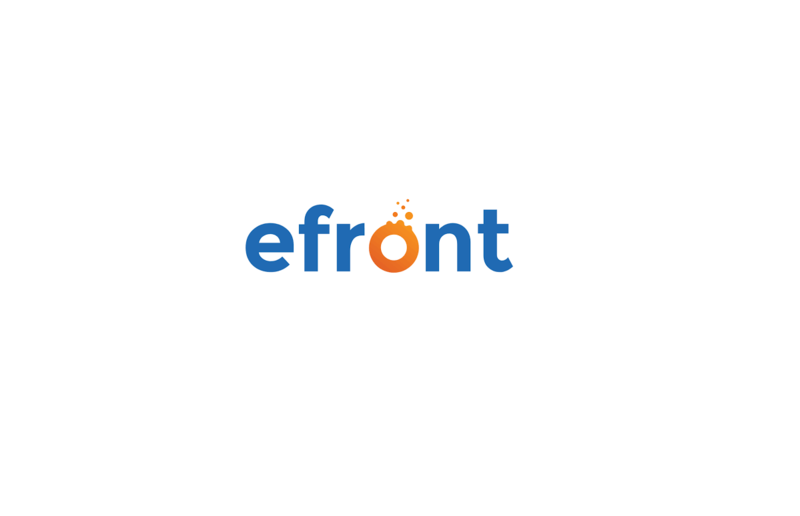 eFront is a powerful enterprise LMS geared towards businesses with high user volumes and advanced customization & security requirements. In 1998, a group of students at Bergen University College asked themselves a simple question: Why were digital tools rarely being used to teach at their school? For their master’s project, they built an LMS. A single place where teachers could share educational resources and files, and students could complete and hand-in assignments. 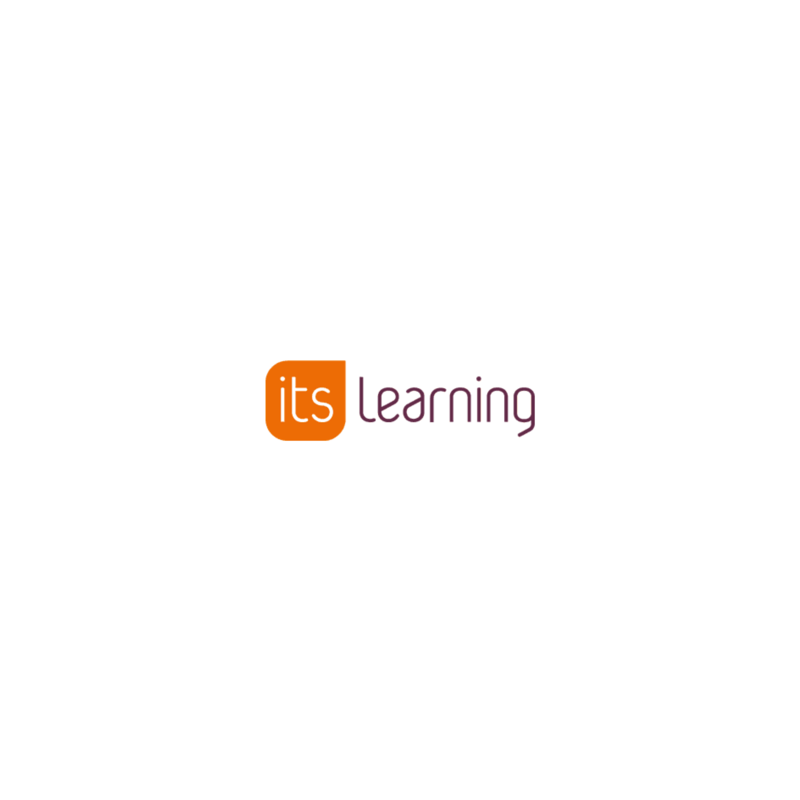 The next year, itslearning was born. For 20 years our products have been changing the way that schools and teachers teach. 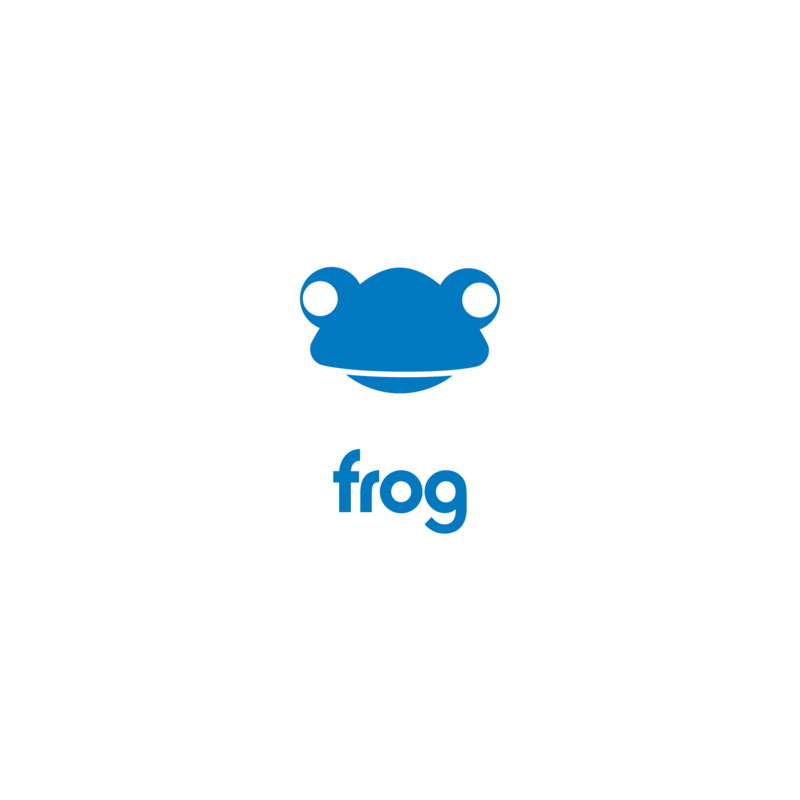 Frog allows teachers to focus on every child as an individual, whether that’s identifying areas where they need help, providing differentiated learning experiences, or giving them rich, formative feedback.